Welcome to our new website. We’ve tried to re-organize site and re-prioritize areas we think will be more valuable to you! Be sure to also follow us on Facebook where we will discuss hottest trends for this year as well as tips and upcoming shows we will be at. Thanks and we look forward to seeing you soon and working on your next project! Do you want to earn free money?! Earn $100 For YOU And Give 10% Off To Your FRIEND. 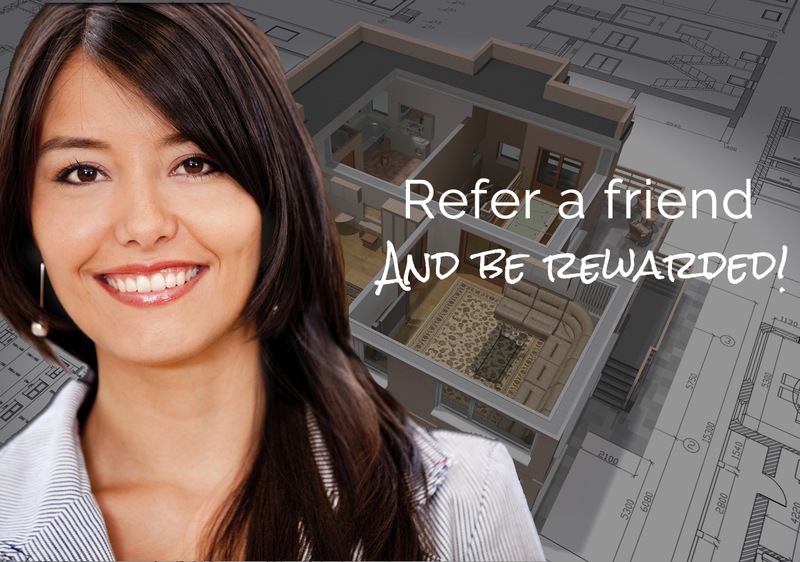 For every friend you refer who purchases their next remodeling project with Rise Above Remodeling, we will give you $100 and they will receive 10% off their purchase. 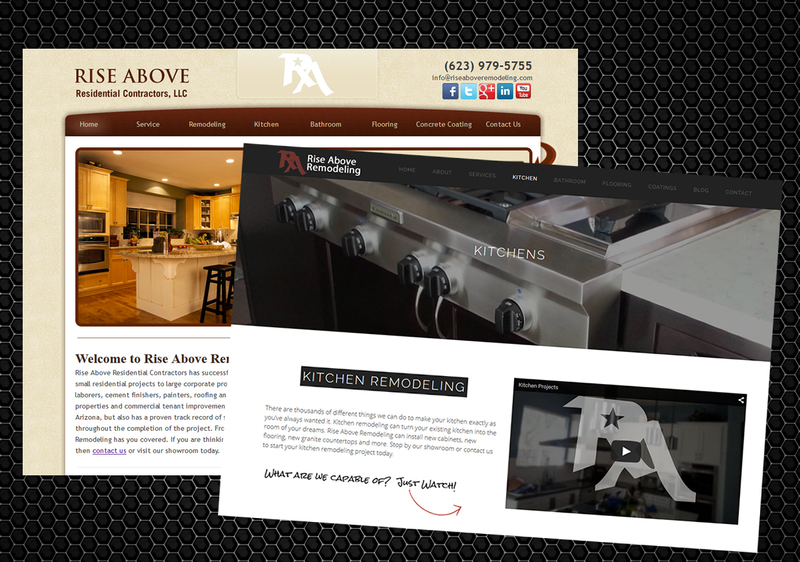 Rise Above has an excellent reputation in the valley. You can rest assured knowing that you are putting your friends in touch with an honest, and quality company. Call us today at 623.551.2013 to refer your friends. 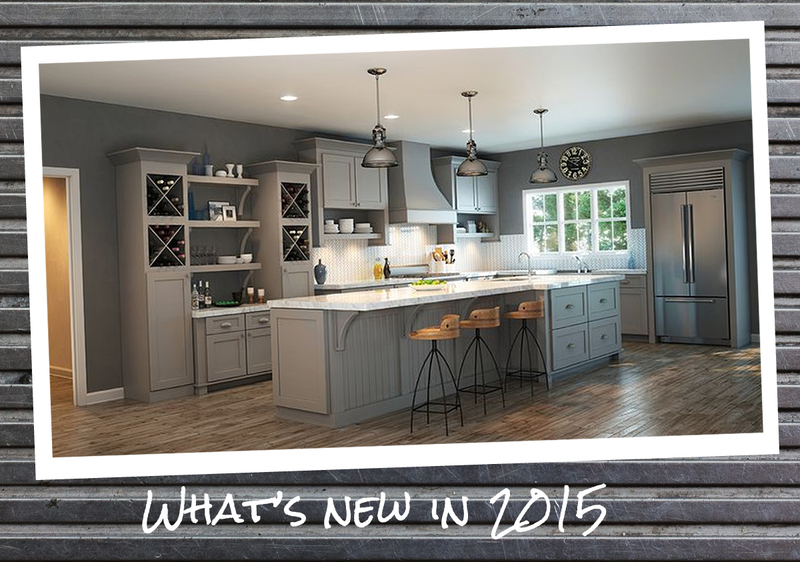 What are The Kitchen Remodel Trends in Phoenix AZ For 2019?